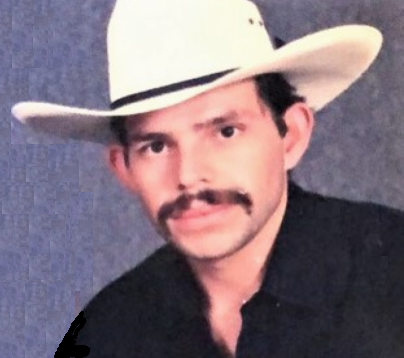 Juan Carlos Martinez passed away on January 27, 2019 in Fort Worth, Texas. Juan was born on March 2, 1974 to his parents, Manuel Martinez and Francisca Martinez. Juan was the youngest of his brothers and sisters. As the youngest, his siblings were very protective and supportive. Juan loved dancing at family party's and loved grilling in the backyard with us. He would always pull pranks. He sure was a prankster. He was so silly, never could be upset for long or hold a grudge. Before becoming ill, Juan grew closer to his parents. He would go every morning before work to take them a cappuccino and go to his mom’s house for lunch. He loved his family so much and he had a huge great love for his wife and children. He was a father figure to his 3-year-old grandson and the two were inseparable. Juan is survived by his parents, Manuel and Francisca Martínez; his daughter, Daisy Martinez; his son, Jovanny Martinez; his daughter, Denise Martinez; his son Edgar Martinez; his daughter, Brianna Martinez; his grandson, Ian Alexander Martinez; his sisters, Leonor and Josefina; his brother, José Manuel; along with other loving family members and friends.